Over the past two weeks Weather in the Algonquin Park region has given us more than our share of major thunderstorms rolling through. As August rolls around, sunshine and less intense weather patterns are the norm. 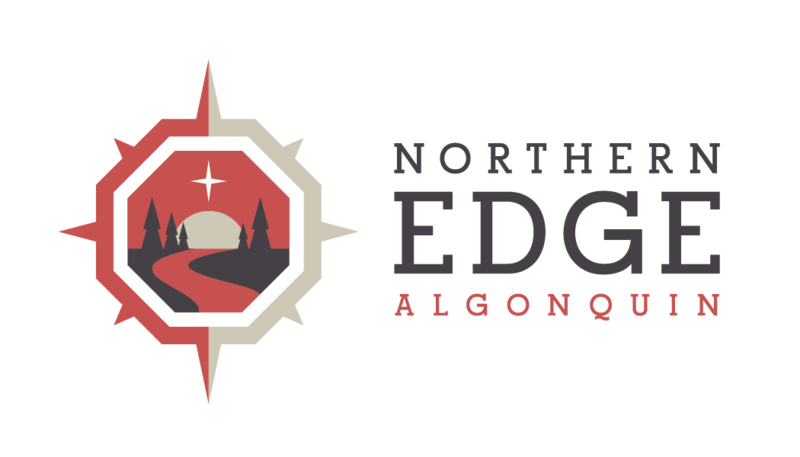 Thanks Gord Baker at Algonquin Outfitters for blogging about the storm and providing reservation info to travelers to Algonquin Park. Travelling into the backcountry over the next few weeks canoeists will likely encounter many large trees on portages, especially more remote ones in Algonquin Park caused by the wild weather.